Shopping for Flintstones Action Figures? Some of the greatest and most memorable cartoon characters ever created come to life with this delightful line of Hanna-Barbera History Collection action figures. 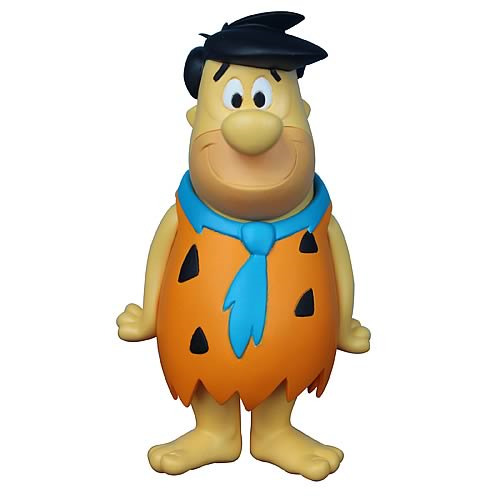 From the classic Hanna-Barbera cartoon The Flintstones, comes the Fred Flintstone Action Figure. This incredibly well-detailed 3 3/4-inch action figure of Bedrock's own patriarch looks fantastic on display at home or in the office. Start your Hanna-Barbera collection now! Ages 15 and up.